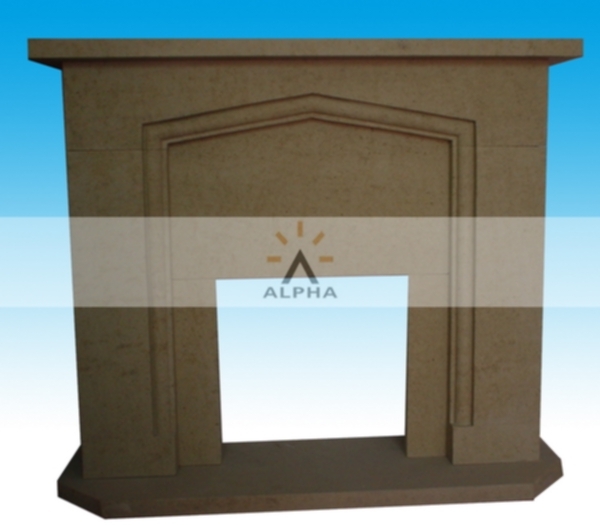 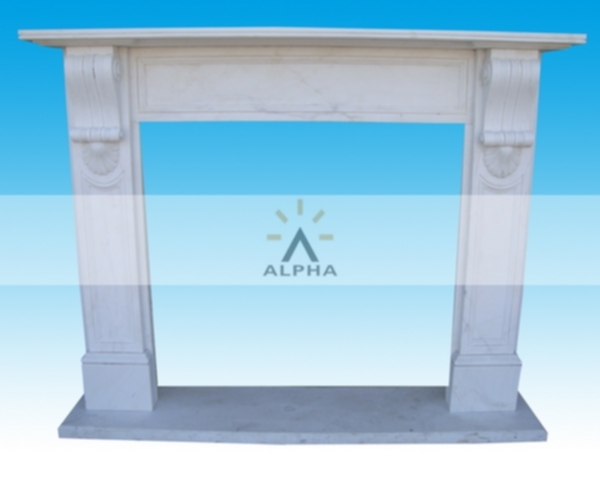 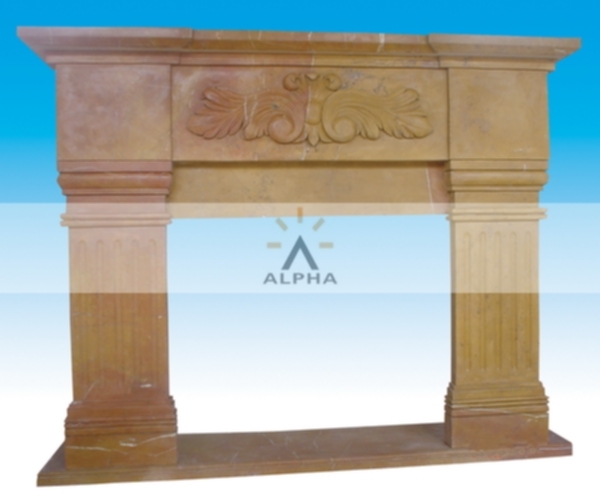 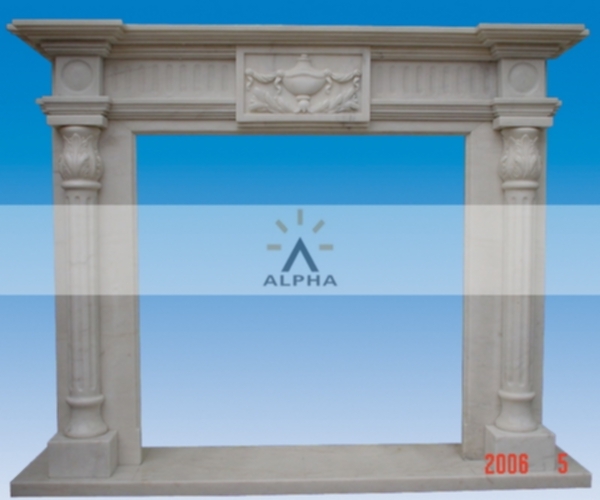 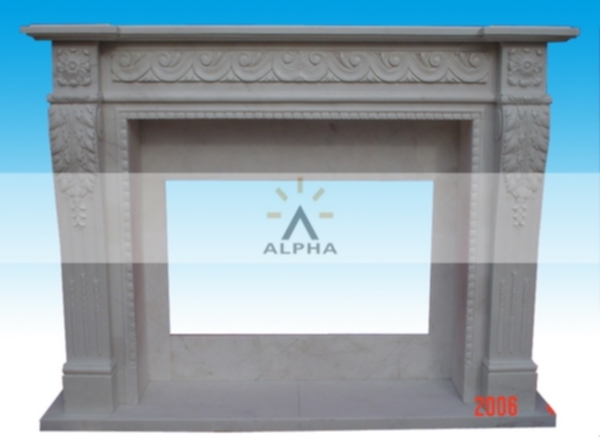 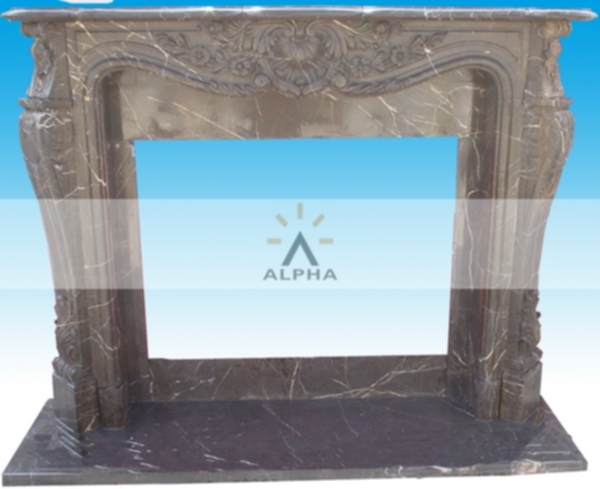 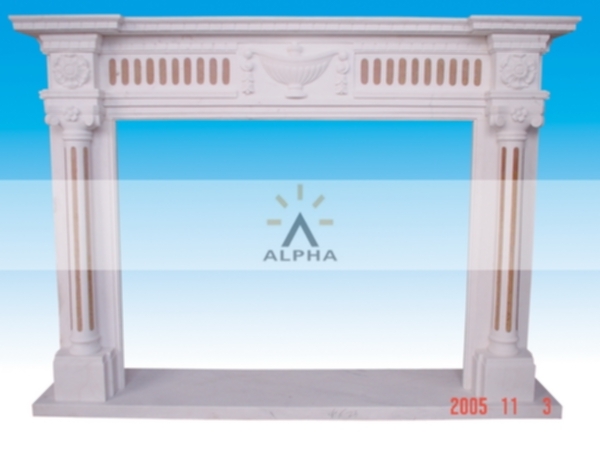 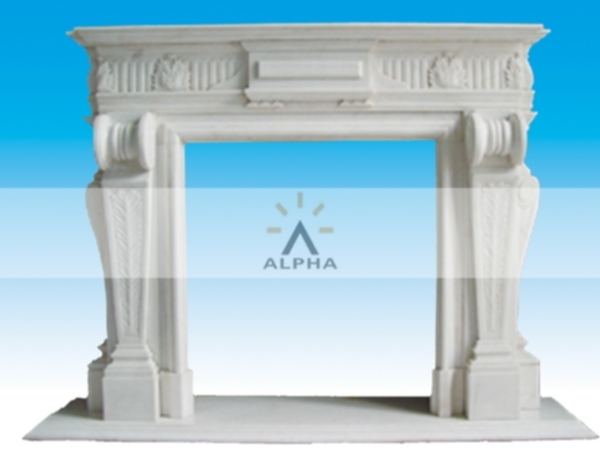 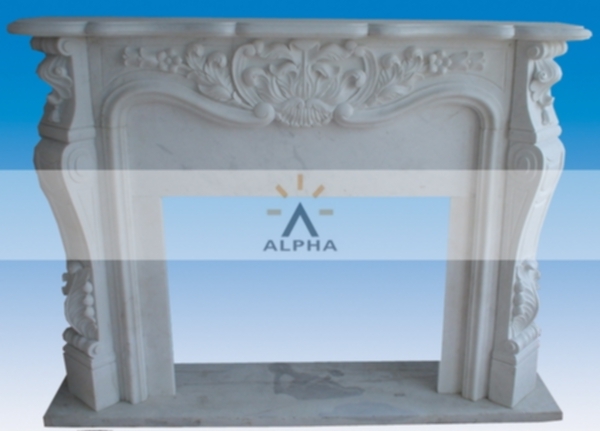 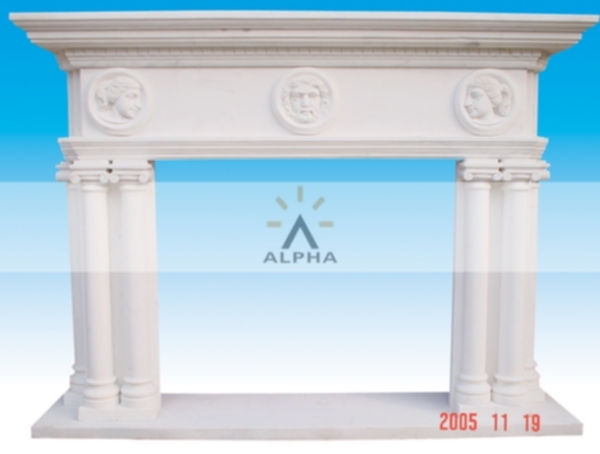 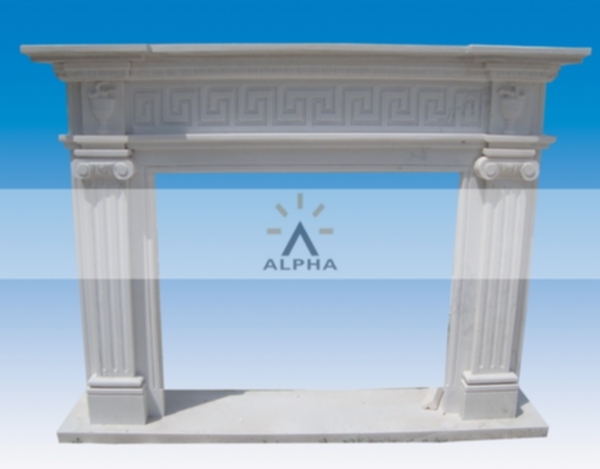 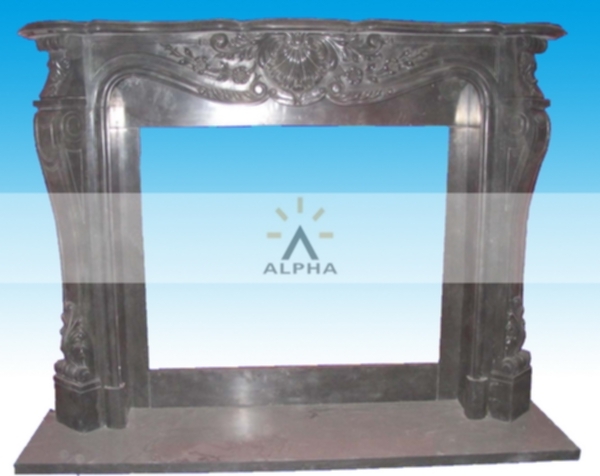 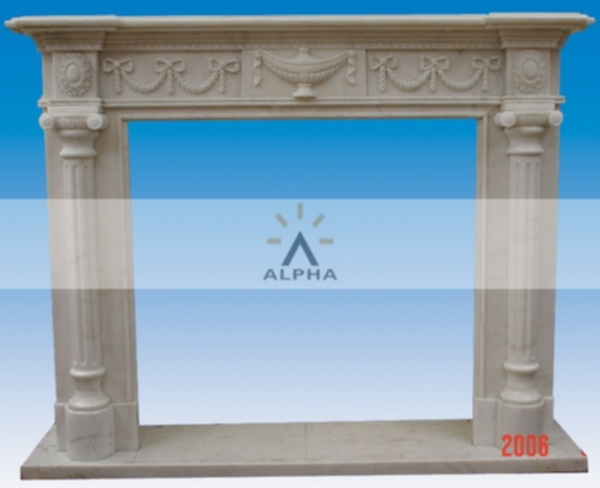 Alpha producing and export stone fireplace mantel,fireplace hearth etc.We sold to USA,UK,France,Ukraine,Russia,Austrilia etc countries and regions,the quality is high,price is reasonable. 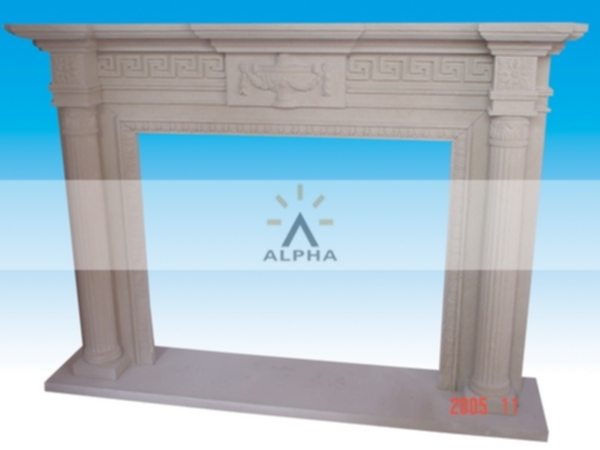 We can make any style stone fireplace mantels as photo or drawing. 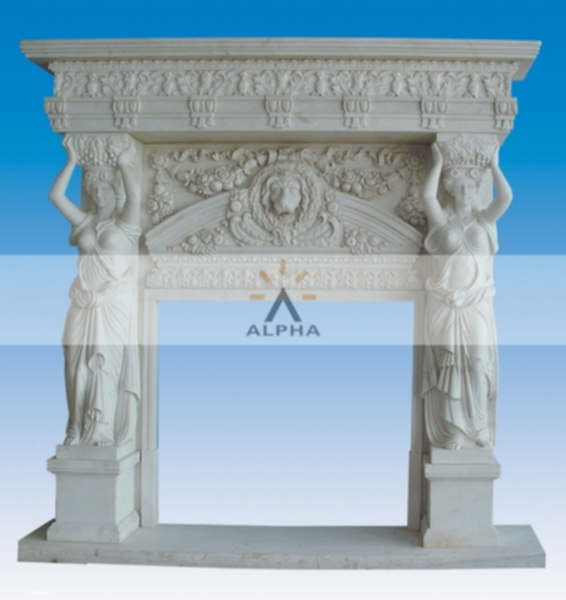 Now give your homes a charismatic artistic touch with our finest quality, innovative designs of stone fireplace mantels and fireplace hearth. 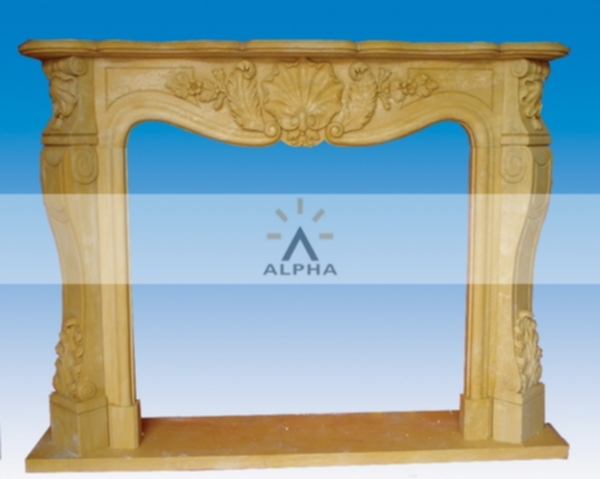 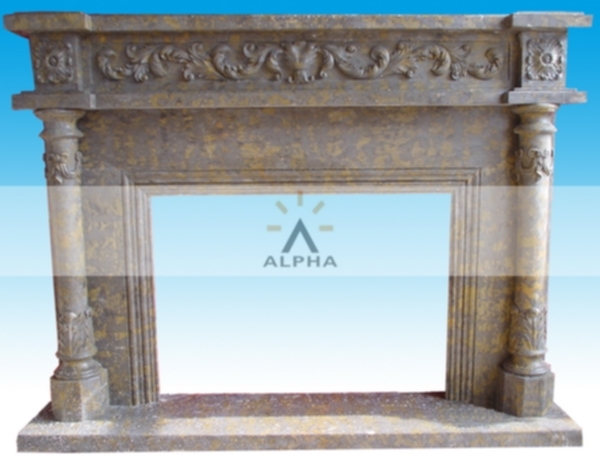 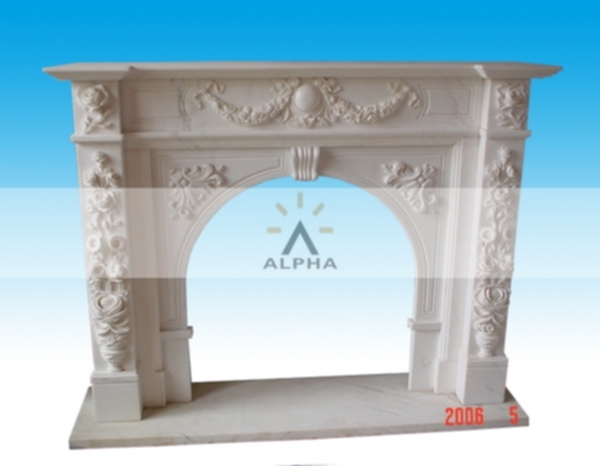 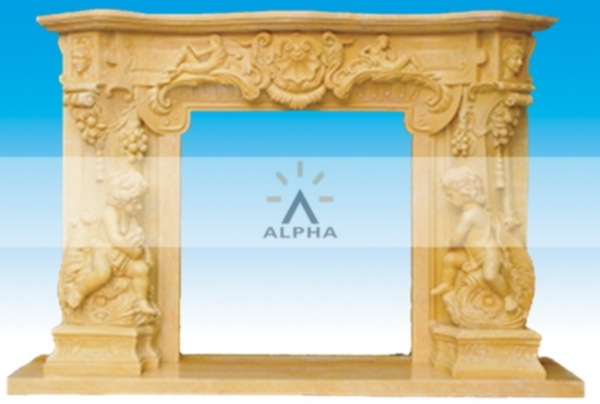 At Shijiazhuang Alpha Trade we offer you the most beautiful and stunning hand carved artworks of stone fireplace mantel like UK stone fireplace mantel, France stone fireplace mantel, American fireplace mantels which have the capability to give your homes a different and unique look. 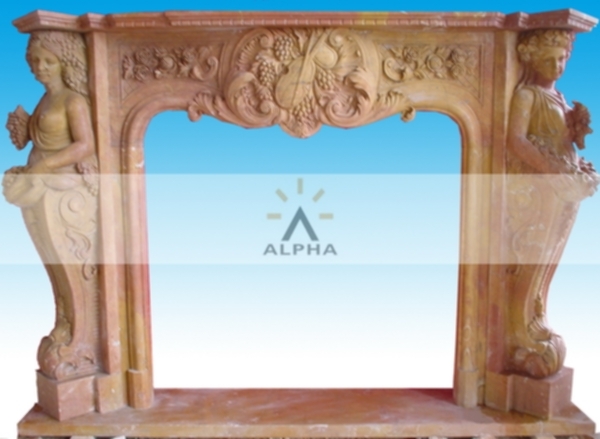 We also offer the customized models of carved stone fireplace mantels designed according to the photos and drawings given by customers.